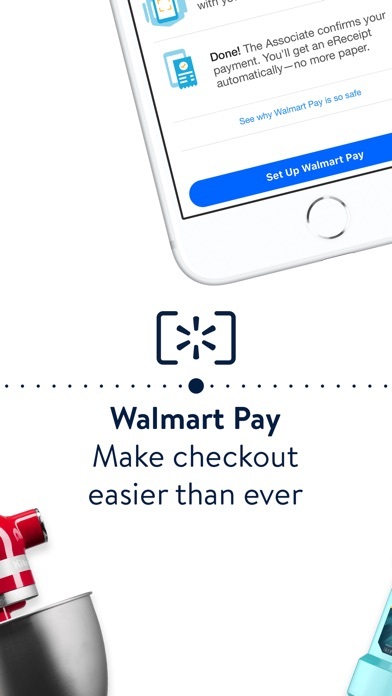 I have used the Walmart app for a several months. 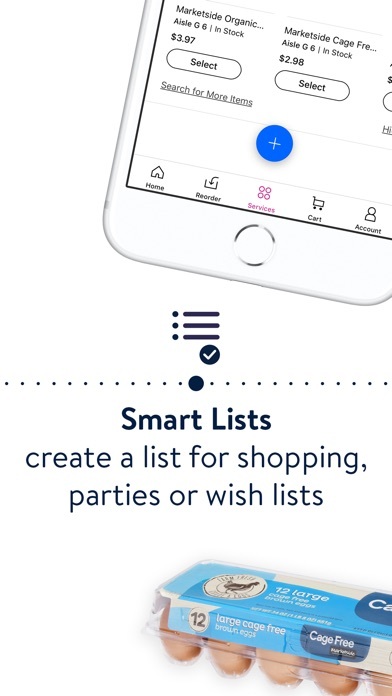 I have made many purchases using the app. I have check the store status of an item (aisle and bin) using the app. Yesterday the app asked to be updated. Since the update, every time I launch the app it opens but when I try to locate an item the app says my connection is bad. My connection is not bad! 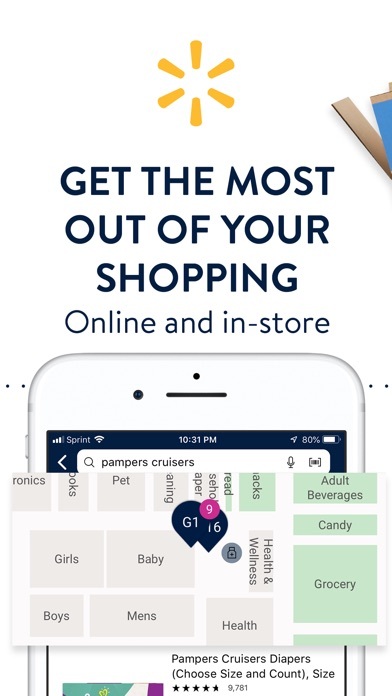 I can purchase things from other apps online and they work just fine. I hope you can fix this soon! I set it to search only Walmart items but it seems to switch back to showing marketplace sellers. 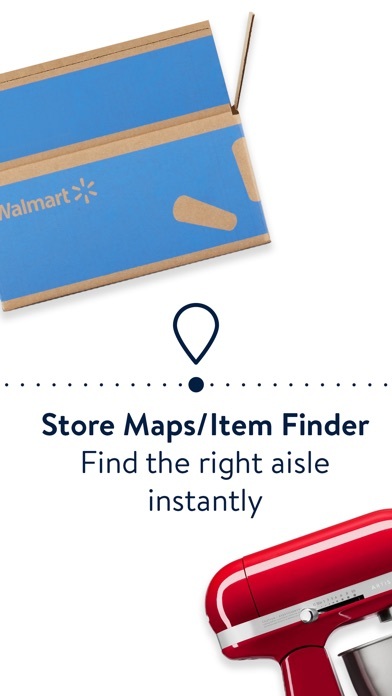 There needs to be a way to set it to only search Walmart unless it change the setting. I used to use the app mainly for the Savings Catcher but they did away with that awesome program. The other thing I would use it for (if it worked) is to check in wham I'm on my way to pick up an order. But it never works! This app is useless. So, I had ordered and item and right after I placed my order I tried to cancel it and it wouldn’t. I was charged as soon as my order was made even tho it said I wouldn’t be until later. Whatever. The item was $18.99. Then I tried to do the return to store thing and it charged me $10 for a shipping fee and a restocking fee of $3. So my refund went from $18.99 to $5 so I didn’t get even close to my money back. Like what was with the shipping fee when I was taking it to the store myself. Shipping was free when I got it too!! Sooo stupid!!!! Like seriously!! I wouldn’t recommend anyone order online on the app. I understand it’s not a lot of money but it’s still a lot to me. I bought a fridge and it came IN TERRIBLE CONDITIONS, DENTS AND SCRATCHES (literally the people that brought that package might have been angry with it)... AND THE BEST PART?? 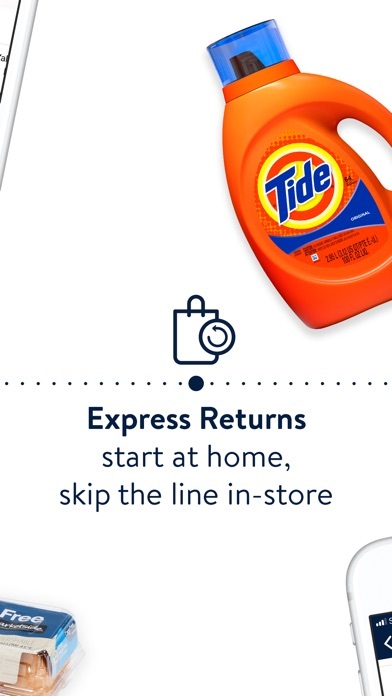 THEY MAKE YOU PAY TO RETURN IT BACK AND YOU HAVE TO BE RESPONSIBLE THAT IT ARRIVES IN PERFECT CONDITIONS OTHERWISE YOU HAVE TO PAY FOR IT... isn’t this a joke? it’s a fridge! How and what with am I supposed to carry that!?! DONT BUY ONLINE HERE BECAUSE ITS A FRAUD. I use this app all the time. 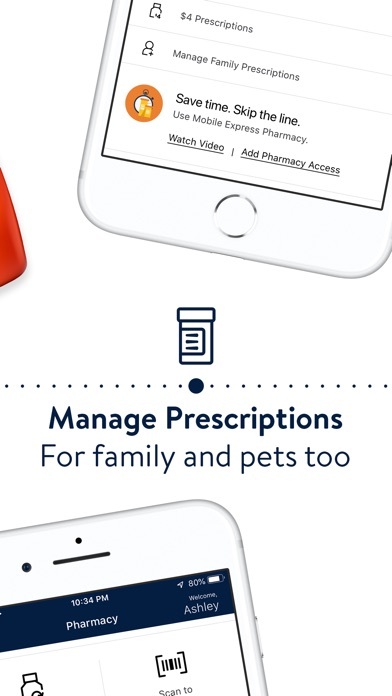 I refill my meds and do express checkout for the pharmacy. Since the update yesterday, I can’t sign in. I get an error while signing in message every time.☹️ I even tried forgot password and it will not work either.☹️ Please fix whatever issue that is wrong. It’s funny, this app seemed really good at first. 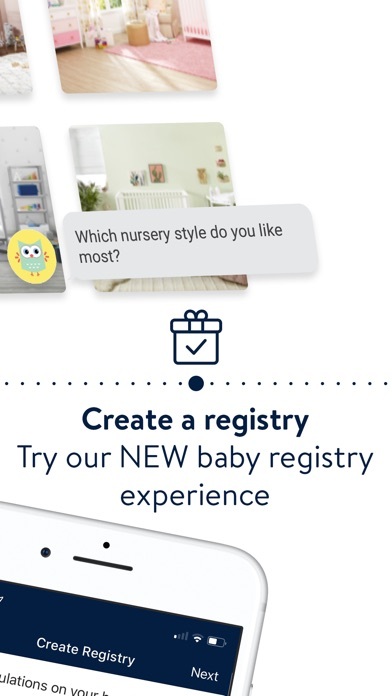 You used to be able to submit for competitors ads in the store and then they made us use this app to do it. Now, they say as of May 14, they will no longer be doing the savings catcher. They said it has proved their point that they have some of the lowest prices. Well, I don’t really see much of a reason to use the app anymore. They try to sucker you into using this app, and then take away one of the most positive things about it. I have to admit, it was useful though in locating products in the stores. So I have to give it some stars for that. But, I still can’t believe they’re getting rid of the savings catcher. No more savings catcher = no more Walmart Pay for me! Will be shopping my grocery stores from now on! Walmart pay has been a freaking joke lately! What gives you the right to change people’s settings to whatever you’d like? My so called “Walmart Pay” is not supposed to use any credit or debit cards on my account. But, my settings get changed to whatever Walmart seems to want. When searching for an item why on earth is it necessary to repeat all items many times? To make people think there’s more available than what there actually is? So dumb! 15 out of 30 items are just identical repeats of what I already scrolled through!!!!! 🤬 Dumb#%^ €¥£King app and Walmart!!! 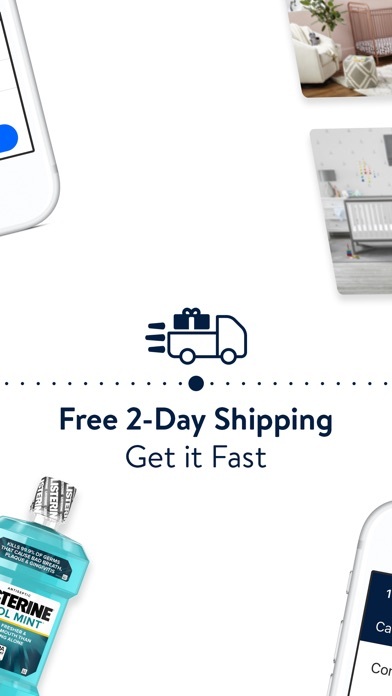 As a long and frequent user of Walmart.com, I’m frustrated that I now have to buy multiples of most everything and most Great Value items are “pickup only”. I don’t mind buying a a couple items at a time as I’m a person who keeps their pantry stocked, but many items require me to purchase as many as 4-6 at a time! I understand possibly trying to overcome shipping costs but isn’t that what a minimum order of 35.00 should be for? Amazon Prime Pantry has most items I use with a minimum of 35.00 order and only require you to purchase items one at a time. Move over Walmart, your competition is steam-rolling you!